(Richmond, IN)--A year and a half ago, Anthony Zircher went speeding down State Road 227 near Middleboro, tried to pass on a double-yellow line, and caused a head-on crash that killed five-year-old Jocelyn Gesell. 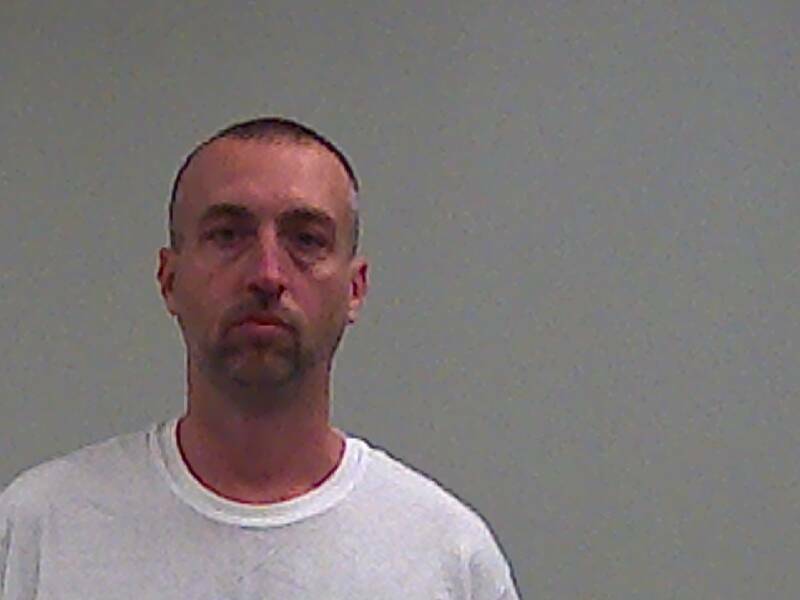 Zircher on Thursday was given just a three-year prison sentence, mostly because Indiana considers reckless homicide a relatively low-level felony. Jocelyn’s mother, Britney Byrley, addressed Zircher and said it was sad that she’ll spend more time in a wheelchair because of the crash than Zircher will spend in prison. Zircher apologized to the girl’s family by reading a prepared statement.